As dedicated, unshakeable Marvel fans, we’ve endured 10 years’ worth of grueling battles, devastating betrayals (okay, mostly by Loki), and heroic team-ups filled with enough witty quips to keep us from ripping our hair out along the way. The latest addition to the MCU, Avengers: Infinity War, has become famous for breaking away from Marvel’s light-hearted, crime-fighting style to reveal a darker truth in the films. You know, just your typical bad guy thinking he’s doing good by wiping out half of the universe’s population. Because Tony Stark is usually our charmingly arrogant yet reliable savior, we look to him, just like we have for the past 10 years, to save the world from Thanos. However, Infinity War defies expectations once again by not giving him all the answers. 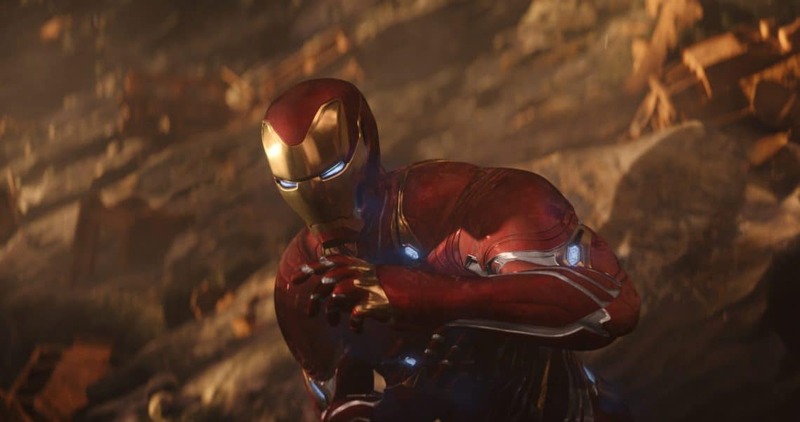 Here are 5 times that Tony Stark didn’t save the day in Avengers: Infinity War. The New York battle with Doctor Strange & Co. While Tony definitely wins in smack-talking and his viral “Get lost, Squidward,” he definitely relies on the other characters’ help to defend New York from Maw in one of the first battles of the film. While he’s normally the one doing the saving, our beloved hero wouldn’t even get to chance Thanos’ algorithm if it weren’t for Wong. He even says, “Wong, you’re invited to my wedding,” after he is saved. The subplot of Pepper and Tony’s argument about whether or not they should have children emphasizes just how out of the blue this whole Thanos ruling the world thing came up. 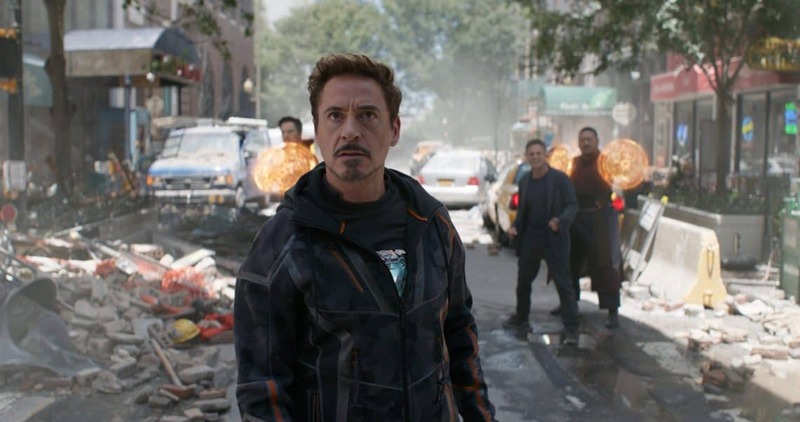 Pepper tells Tony that he wouldn’t have gotten the arc reactor in his chest (and, by implication, become Iron-Man) if he truly wanted to have a family. Tony almost smooths everything over after he promises no more surprises; unfortunately for Stark, that’s the least reliable promise he can make, leaving him to be promptly whisked off by Doctor Strange and Bruce Banner. Nothing like getting cloak-slapped, am I right? Tony Stark definitely meets his match in Doctor Strange, as they both have the quick wit and confidence to hold their own. However frustrating they find it to work with each other, they can’t help but admit that they’re an outstanding crossover. As we’re watching, we think, “Yes, finally! Tony can just take care of all this mess. He was the first one to draw Thanos’ blood, and he’ll be the first to celebrate after he takes him down.” The shock sets in when we realize that Tony’s fighting is in vain—Thanos is going to ruin him. It becomes even more sobering when Doctor Strange exchanges the Time Stone for Thanos to spare Tony’s life, leaving the great, invincible face of the MCU indebted to the very being determined to destroy it. How dare Tony Stark not somehow find a loophole to everything that’s happened prior to this tear-jerking scene to keep Peter from disintegrating into the red sky on Titan? Rather than somehow finding a way to be even more superhuman than he already is, Stark just tells Peter that he’ll be okay as he holds him in his arms. With the father-son archetype the two characters play for each other, we definitely know that this death in particular hits Tony hard. Maybe Peter really should have stayed on the bus. 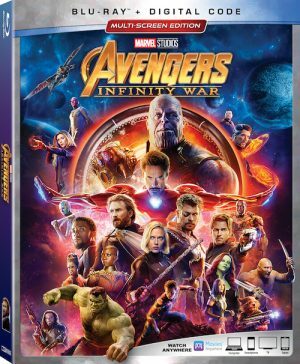 Luckily for us, Avengers: Infinity War is coming out on DVD and Blu-Ray next Tuesday, August 14, 2018, so we can torture ourselves all over again until the second installment of the film next year! I was sent an advance copy of the DVD for purposes of this article.